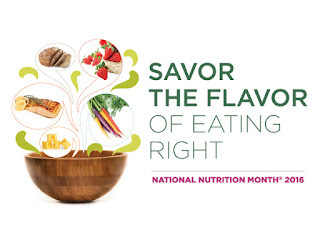 What flavors will you savor during National Nutrition Month? sound eating and physical activity habits. 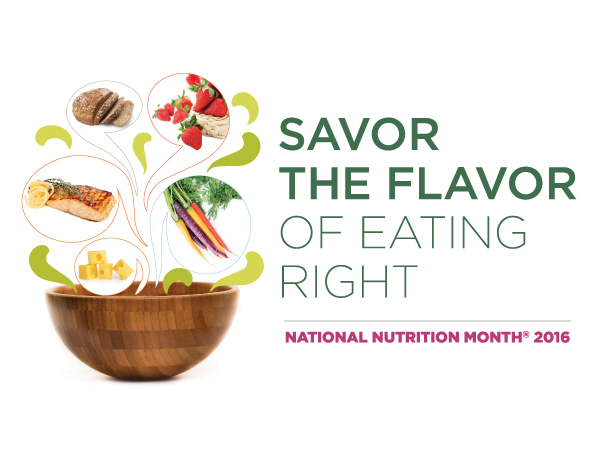 I'm planning to start celebrating National Nutrition Month savoring the flavors of Mango-Curry Chicken Salad! 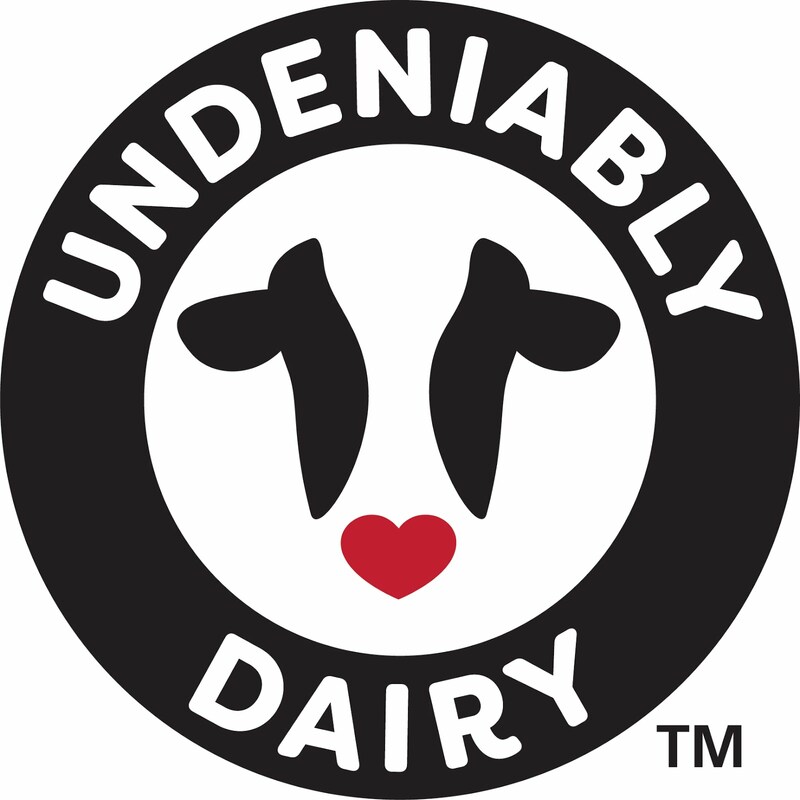 It's a recipe developed by Chef Kevin Millonzi, Executive Chef/Owner of Restaurant PROV and Atomic Catering Providence for the National Dairy Council. Grill chicken breasts, cut into small pieces and set aside. In a medium bowl, blend yogurt and curry with a whisk and stir in chicken,mango,cranberries,walnuts and Mozzarella. Mix well and serve on lettuce leaves if desired.